Traditionally partying won’t stop after Xtreme! We offer you in cooperation with our partners Badehaus Babylon and Station 2B two great events after Xtreme! : Chill out at Badehaus Babylon and XTND, the official after hour of Xtreme! at Station 2B. Both locations are worth visiting not only during Cologne Pride – check out their websites and step by! For more than 30 years Badehaus Babylon is one of the most beautiful and cruisiest gay bathhouses with a worldwide reputation. 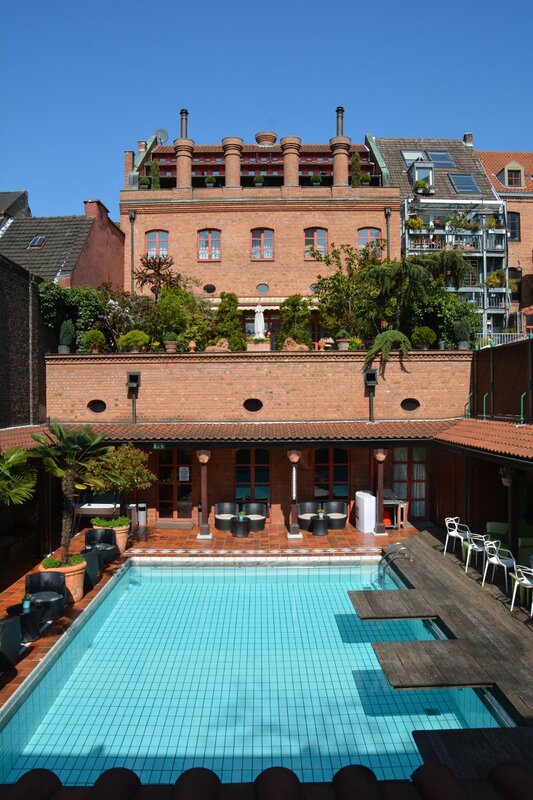 Located in the heart of the city of Cologne, close to the historical „Römerturm“ and the „Friesenplatz“, it’s a small gay paradise welcoming his guests to relax and enjoy after Xtreme! With more than 1400 square meter Colognes biggest gay bathhouse offers a variety of Sauna and Wellness opportunities as well as an even bigger cruising area. Station 2B is always worth a visit for an extended cruising and clubbing experience. Beside the big bar and clubbing area, Station 2B offers a cruising area which is without equal in Germany. Themed areas like the SportsWORLD, spacious cabins, slings, a labyrinth with glory holes, a darkroom and much more are in place. XTND is inviting you every year after Xtreme! to extend your party night. Dance to the beats of our DJs and experience the enormous cruising area with hundreds of other hot guys!